Sent out your Christmas cards yet? If you haven't, we are sure you are not alone. 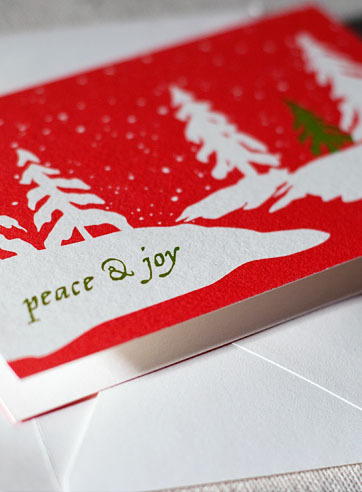 This holiday, consider pairing down your card list and select cards that are both stylish and sustainable. 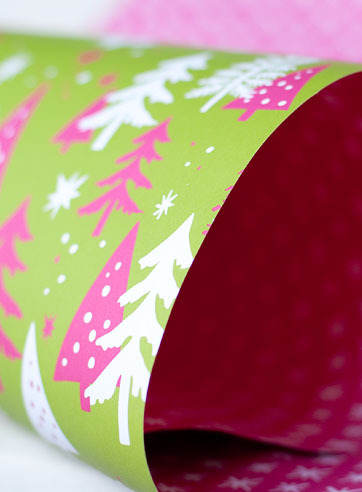 Smock Paper also has a very unique selection of Christmas wrap. As designers, Lauren and Ruthie are always on the lookout for fun and beautiful paper. These sheets of paper are not only well designed, they are made of 100% post consumer recycled paper. Your gifts will look good and you won't be contributing to the very large amount of waste produced each year by wrapping paper. We love the pink Christmas trees! Visit Smock to purchase this wrapping paper. 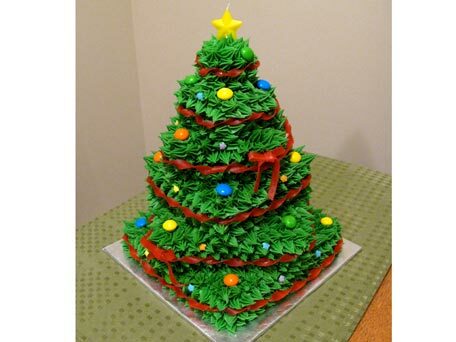 Want to do something a little different this Christmas for dessert rather than a traditional pie? 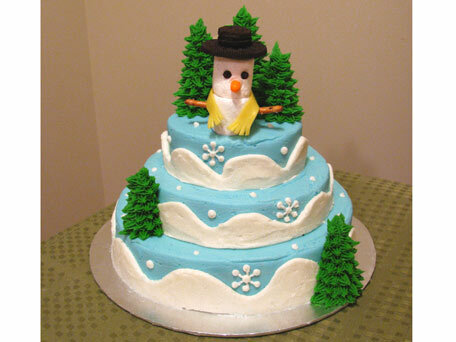 Well then check out Eutopia Events "how-to" cake creations on AOL's Kitchen Daily! There are several designs to choose from. 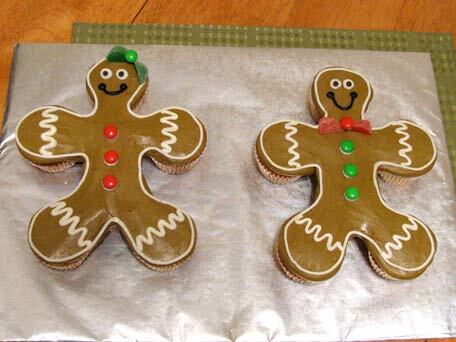 All of these are easy and fun ideas for a holiday treat. Enjoy! Take a look at these beautiful bolero jackets. A lovely alternative to a shawl or wrap. 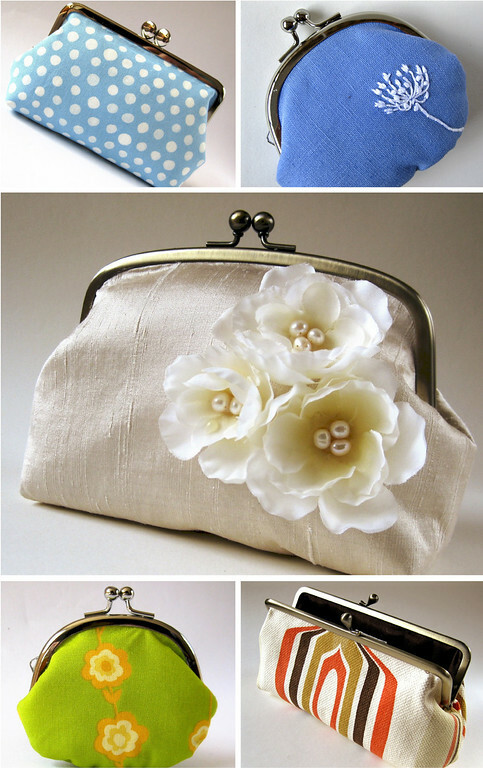 So romantic and a perfect wedding accessory for a cooler weather wedding. 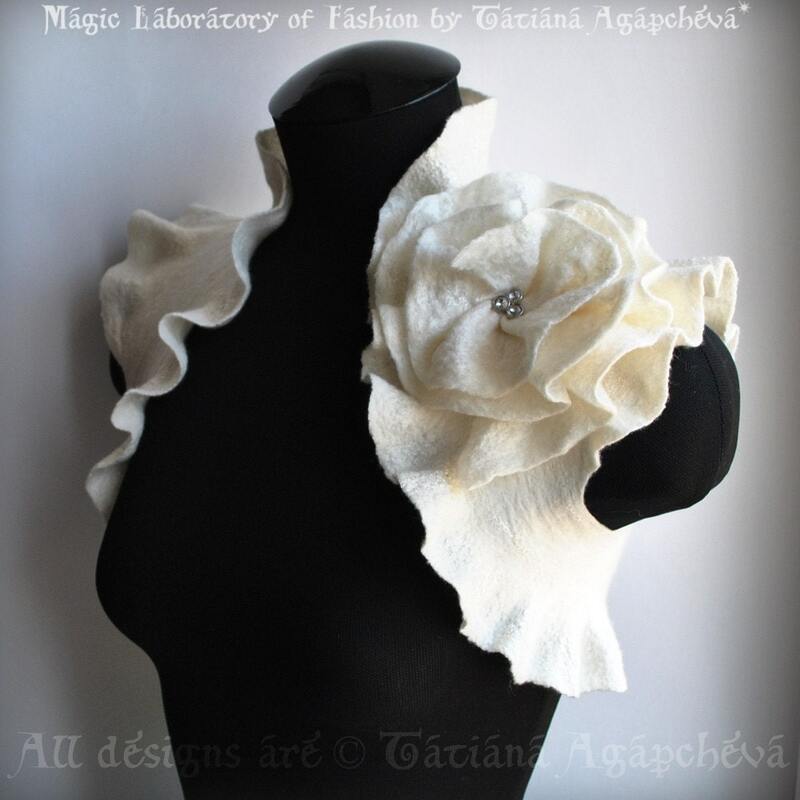 This bolero (above) comes from TianaChe's Etsy Shop. 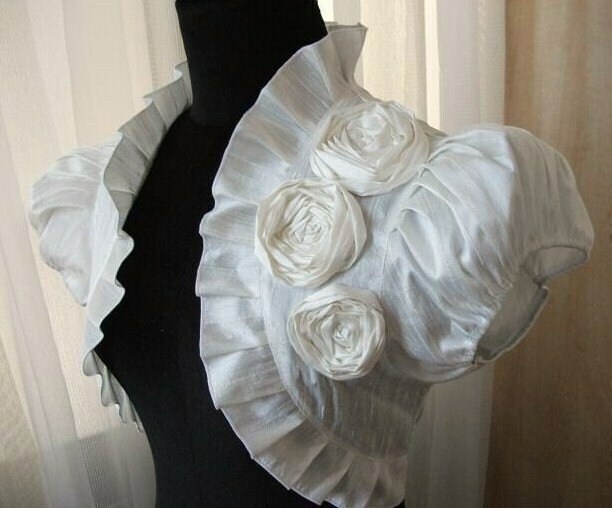 We also love this very classy silk bolero from Mary and Angelika Etsy shop. Not only are these great for a wedding, they are perfect for an evening out or formal event. 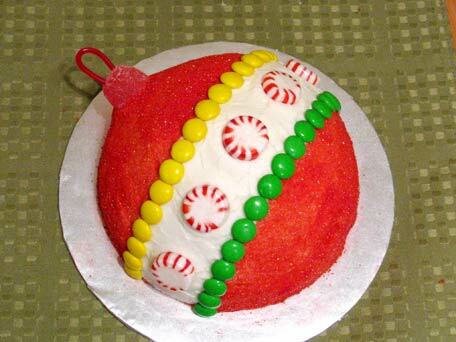 Also a very appropriate accessory for a Christmas party! Visit Etsy to view more fun bolero jackets. There are so many styles and colors, you are sure to find one that will suit you and your taste. Eutopia Events has been very busy this summer, which is a good thing! 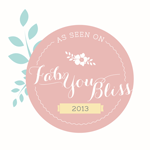 Even with everything going on, we are still able to squeeze in time to plan our own personal events. Lauren's husband Mike turned 30 in July and, of course, there had to be a party! (It was a surprise). People would expect nothing less from an event planner. 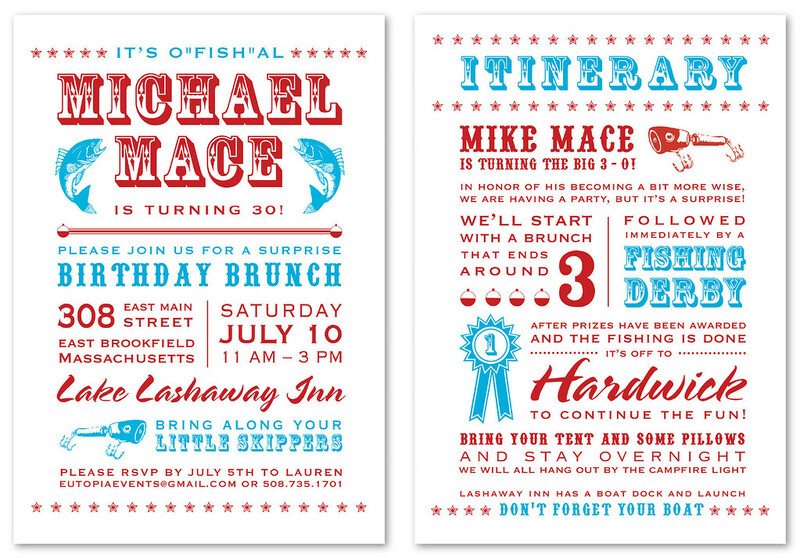 This party was equipped with fishy cupcakes and fishy sugar cookies, tables covered in fish nets, buoy accents, a fishing derby and prizes... are you noticing a theme yet? Lauren's husband Mike loves to fish! It was a colorful and fun party. The invitation and information card for the party. Be sure to read them. Very clever stuff! All designed and written by the talented Miss Lauren. It was pouring outside, so Mike arrived a little wet. Everyone had a good time, despite the rain. It even cleared up later and a few of us got to go out on the boats and fish. Perfect way to end the day! Mike had a great 30th birthday. 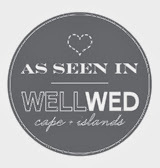 We recently had the pleasure of coordinating a beautiful country wedding in Deerfield Massachusetts. The ceremony and reception were set within an apple orchard at Clarkdale Fruit Farms, on the property where the bride grew up. The weather was amazing, the setting was as though it was plucked from a storybook and the couple who were married, were two of the most beautiful people we've had the honor of working with! Congratulations to Abby and Tom on their marriage! 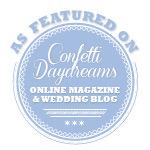 Their wedding was classy, vibrant and fun! A true reflection of the couple and their personalities. Here is a sneak peek at some of the photos from the wedding (with a few shots of the Eutopia Staff in action). Thanks to Rick and Paula at Cronin Hill Photography for sharing these with us! These photographers were a real treat to work with and we hope to have the pleasure of working with them again in the future! 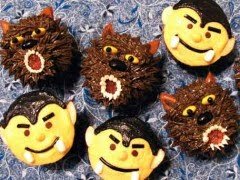 Looking for a unique cake topper? Well here it is: Customized bobble heads! 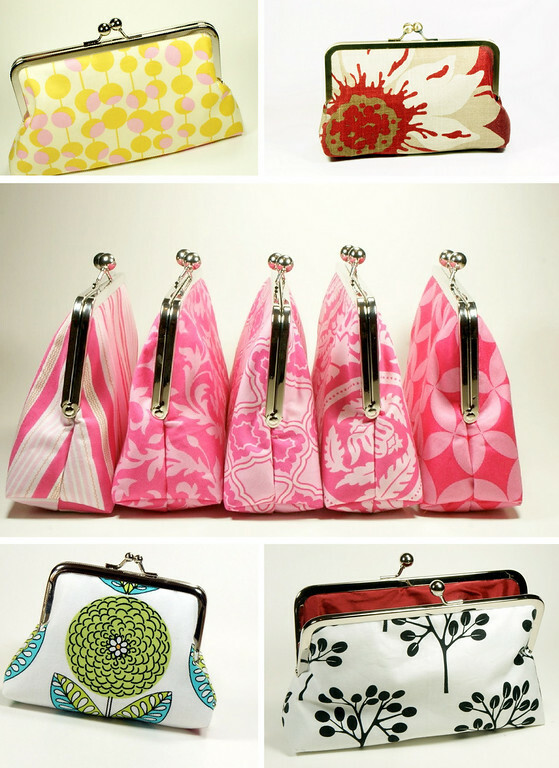 Also a great groomsmen or bridesmaid gift! A few weeks back, Eutopia Events participated in Project Bread's Walk for Hunger in Boston, Massachusetts. We are excited to tell you that we raised just over $1,300 for this fundraiser! We are so proud to have been able to contribute to this very important event. We walked the full 20 miles, blisters and all! It was amazing to be part of such a good cause. According to the Press Release, 42,000 walkers showed up this year to help the fight against hunger. Over $3.8 million was raised! Unbelievable! Thank you everyone for all your support and donations! Without your help, Project Bread wouldn't be able to help the thousands of people who need assistance in Massachusetts. We are still able to take donations so, if you haven't donated but would like to, please click here to visit our team page. 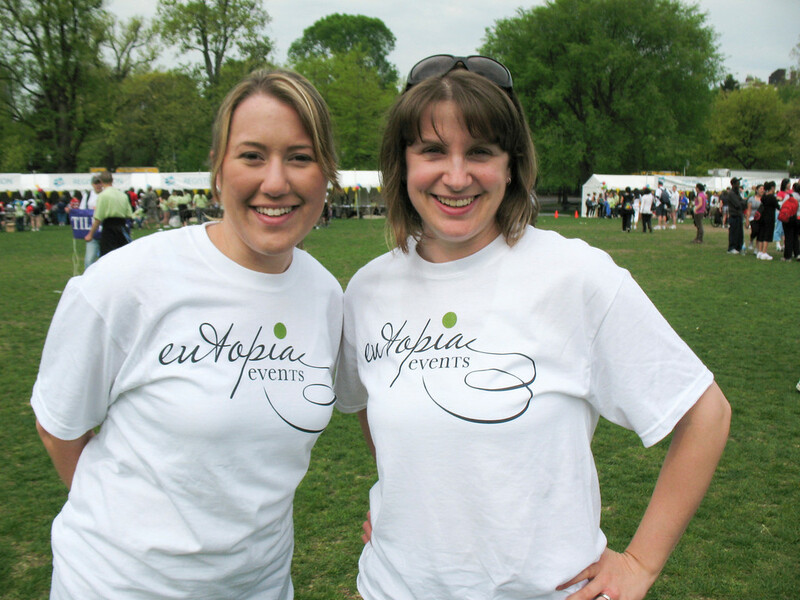 The ladies of Eutopia Events at the start of the walk, ready and excited to do the 20 miles! We've had some warmer weather here in Massachusetts this past week. It is difficult not to have thoughts of Spring and to be hopeful that even more warmer days are on their way! 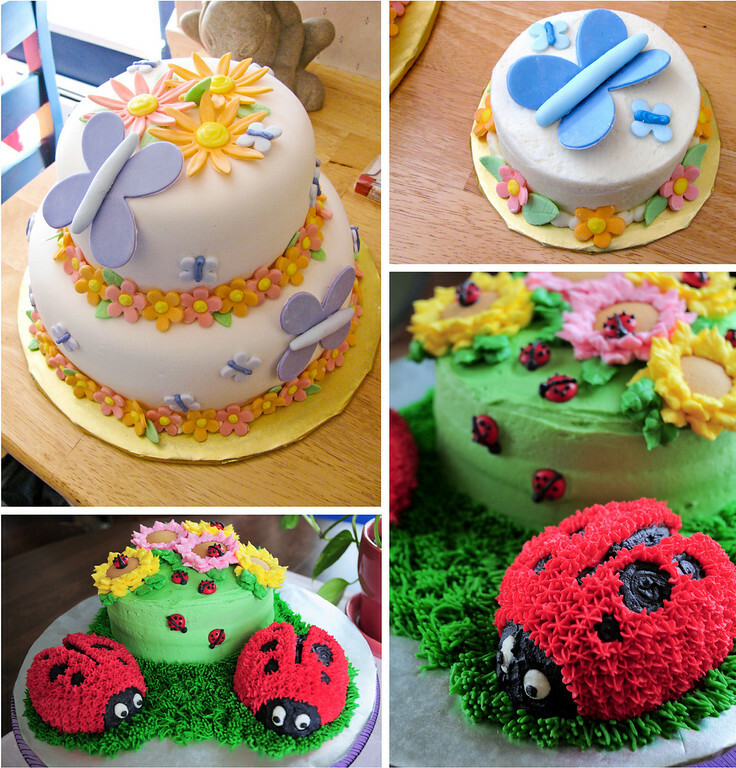 In the spirit of spring-like thoughts, we have some very sweet birthday cakes to share. Butterflies are a sure sign of spring. This butterfly cake for a little girl named Isla was made for her first birthday! She even had her own mini cake she could get her hands into. What kid could resist that giant butterfly? Isla managed to eat almost the entire cake herself. Even the fondant flowers! Guess she liked it! :) The mini smash cake was made of yellow cake. 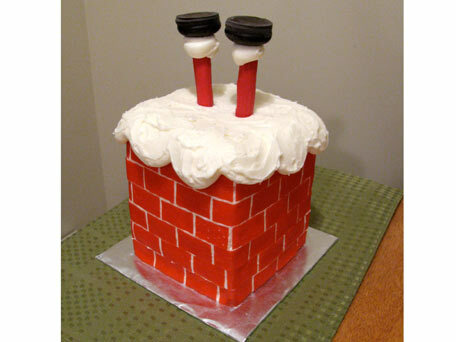 The bottom layer of the larger cake was chocolate flavor with peanut butter filling, the top layer was yellow with strawberry filling, all covered in fondant. The ladybug cake was made for Meghan for her second birthday. We were told the birthday girl couldn't keep her hands off the little ladybugs! We are happy she loved the cake so much. The ladybugs were made with yellow cake and the round cake with flowers was red velvet flavor, all with a vanilla buttercream frosting. Two very special birthday cakes for two very special little girls!